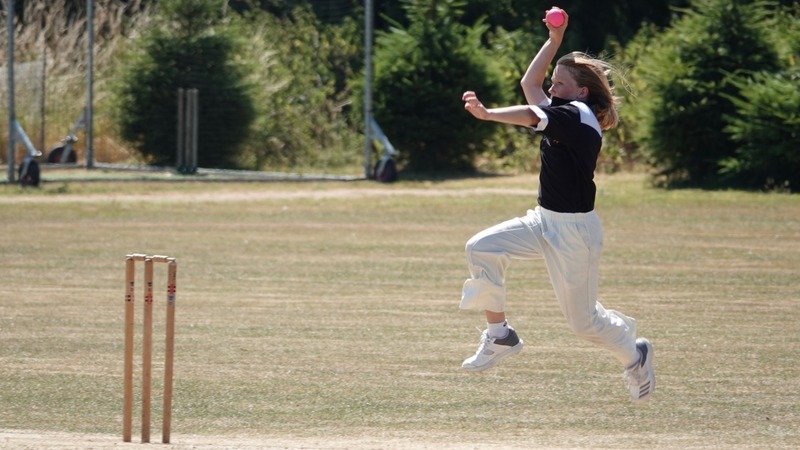 Girls cricket is growing rapidly and their are now 15 clubs with girls’ sections across the county. 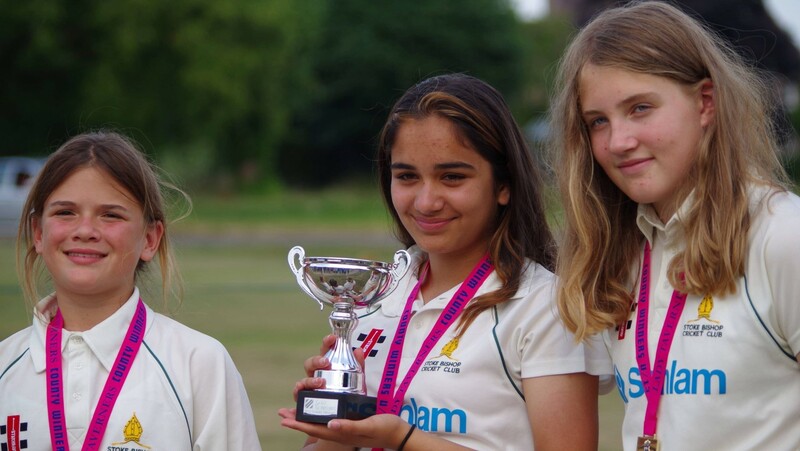 In order to provide the best possible experience for young female players in Gloucestershire, the GCB offers a wide range of formats and competitions across different age groups. For full details of these please see the Competitions section below. 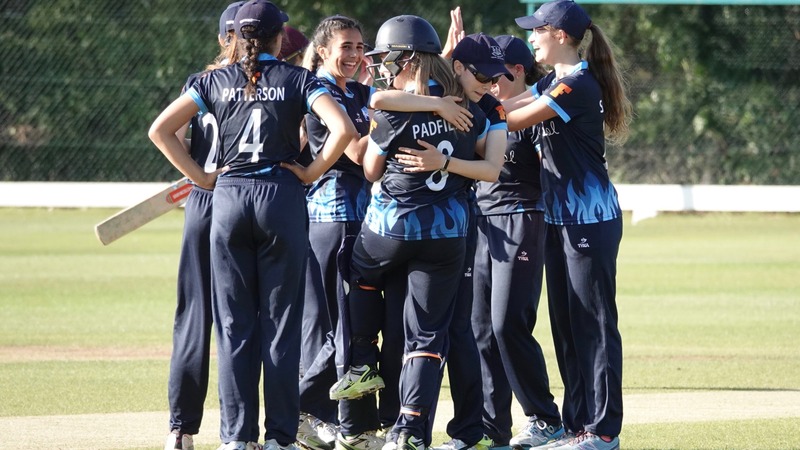 If you have any questions on anything related to girls’ cricket – from starting a girls’ team to choosing the right competition for your players – please contact GCB women and girls officer Lisa Pagett.